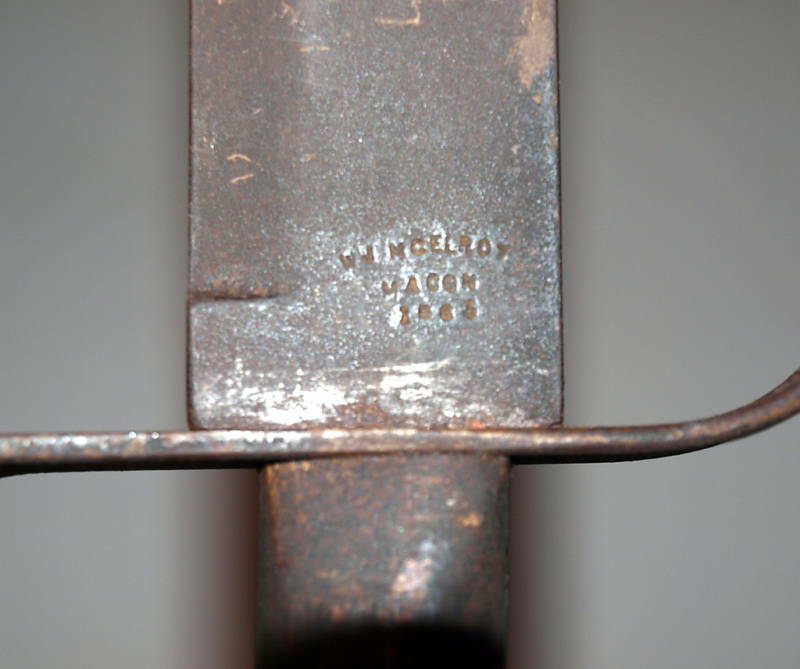 This is a fake W J McElroy Bowie knife ofter seen for sale on internet auction sites. Do not be tricked by the fake markings. McElroy never made such a knife nor marked it blade in the way. A date stamp is a dead give-away. Run from it.